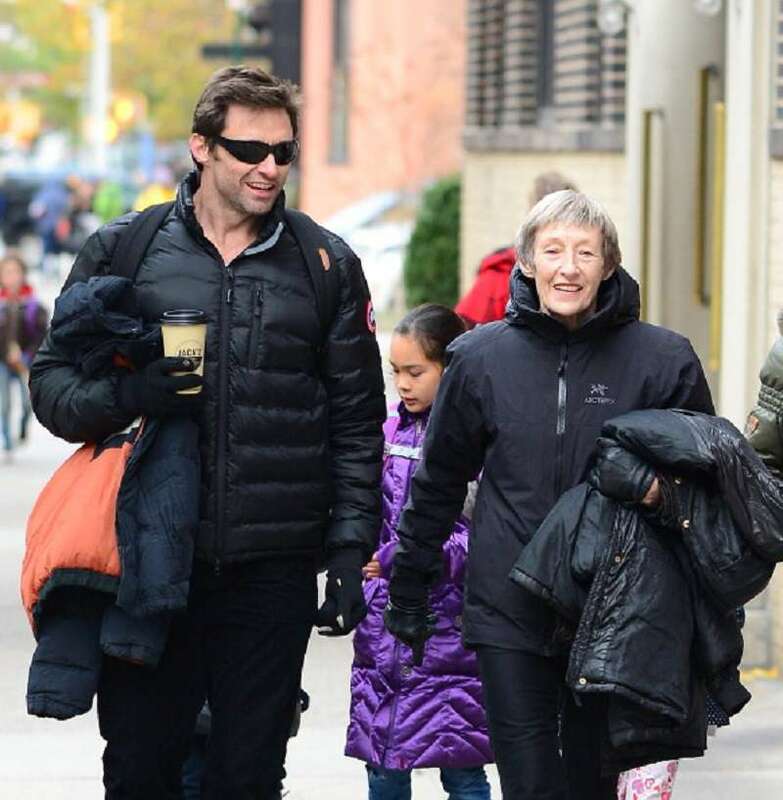 In 2012, Hugh Jackman opened up about having to deal with his mother's abandonment when he was 8 years old, and also learning to forgive her years later. It's kind of difficult to picture Hugh Jackman as a vulnerable man, especially considering the tough and hard roles he often plays in movies. But a few years ago, we saw a side of him that many people were not used to. 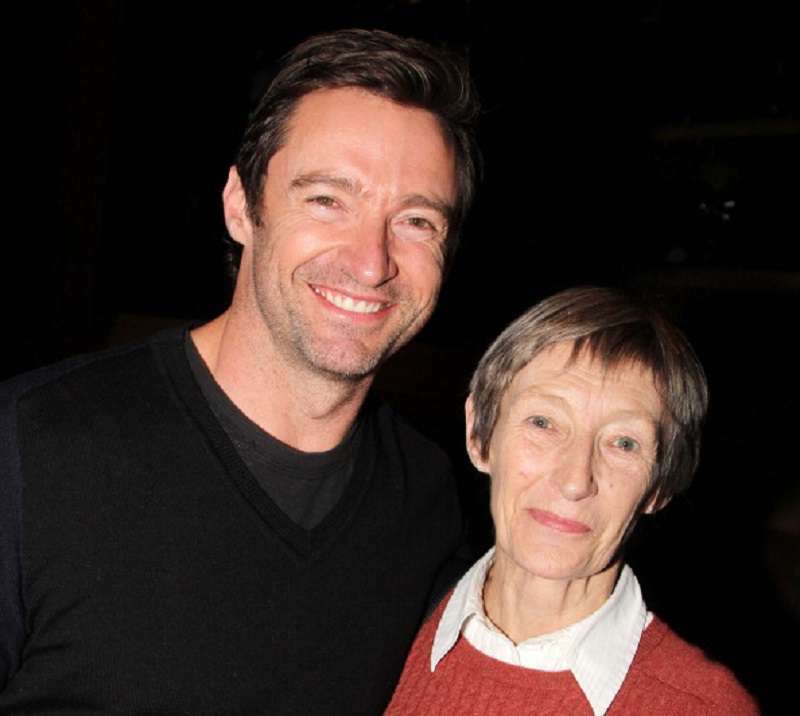 In December 2012, the 'Greatest Showman' star was in tears during an interview when recalling how his mother, Grace, left him at the age of eight. The actor revealed that his mom said goodbye to him one day and fled to England. It was up to his father, Chris, to raise him and his four older siblings alone. I can remember the morning she left, it's weird the things you pick up. I remember her being in a towel around her head and saying goodbye, must have been the way she said goodbye. As I went off to school, when I came back, there was no one there in the house. The next day, there was a telegram from England, Mom was there. And then that was it. The Wolverine star said that for a long time, his father hoped and prayed she would return. But meanwhile, he described his dad as being his 'rock' through it all. My father is a rock. My father is my rock. It's where I learned everything about loyalty, dependability, being there day in, day out, no matter what. Jackman did admit, though, that Chris put a lot of energy in his work and career. But at the end of the day, his father was there for him and reminded him every day that family was the most important thing. 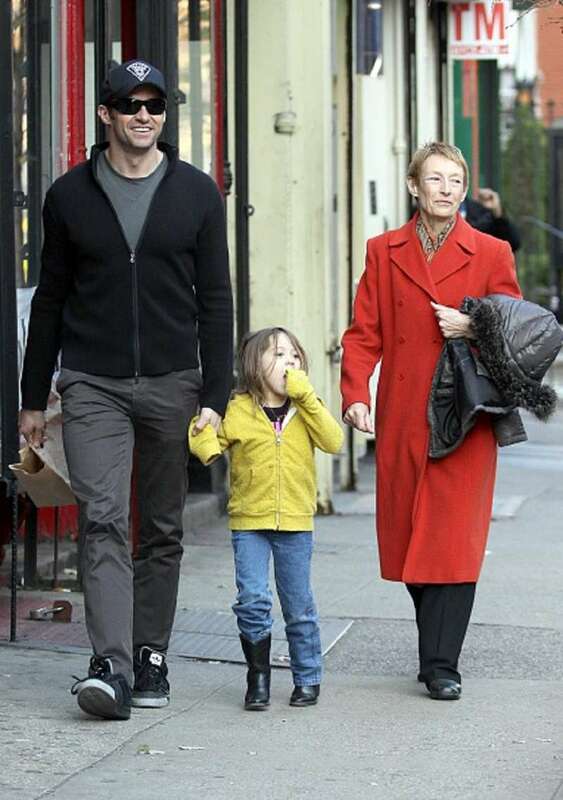 Despite the experience, Jackman never doubted Grace's love for him. In a previous interview with Australia's Women's Weekly Magazine, he said that she was experiencing post-natal depression and even after she left, she 'struggled' with being so far away from home. But the thing I never felt, and I know this might sound strange, I never felt that my mom didn't love me. 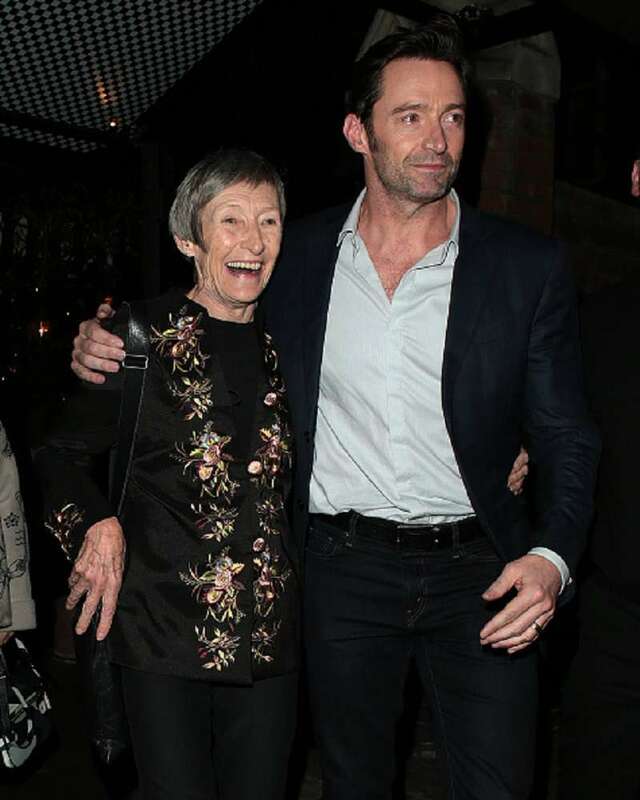 Hugh Jackman has since forgiven his mother, and they both worked on repairing their relationship in later years. There comes a certain point in life when you have to stop blaming other people for how you feel or the misfortunes in your life. He also added that they now see each other a few times a year. A few days ago, the actor shared a photo of himself and his mother on his Instagram page. 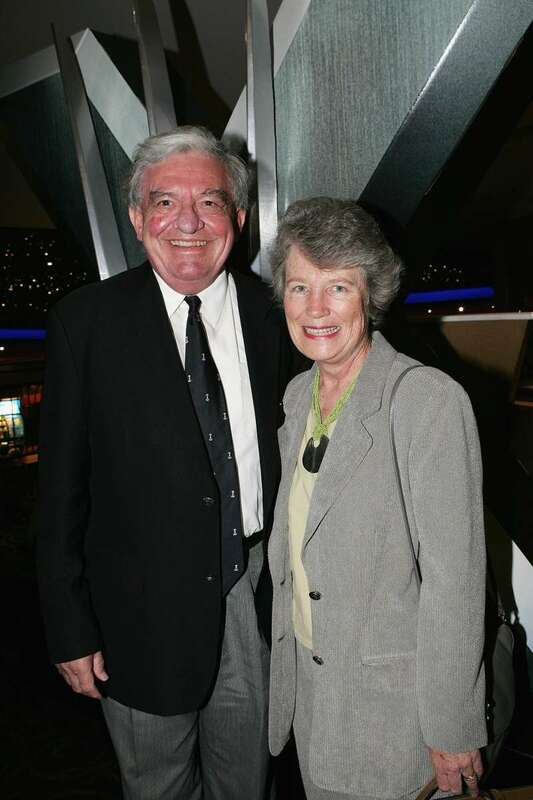 The #tbt picture was taken in 2007, according to the caption that went with it. It's pretty great to see mother and son moving past all the hurt and the pain that we imagine her leaving must have caused, and strive to enjoy a better relationship going forward.